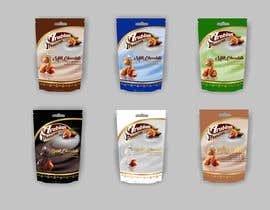 Design 6 stand-up pouch bags with hangers for 5 products. 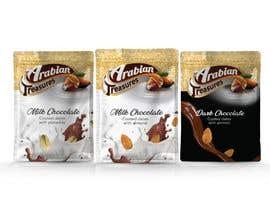 This is strictly for experts with PACKING DESIGN experience. 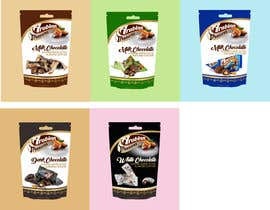 Every pouch bag will carry 200 grams of the individually wrapped products. 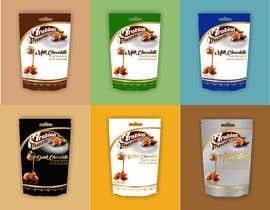 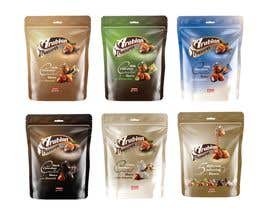 We are a local dates production company selling natures candy coated in fine Swiss chocolate with a variety of stuffings. Draw inspiration for colours of each pouch from the already approved wrapper designs. 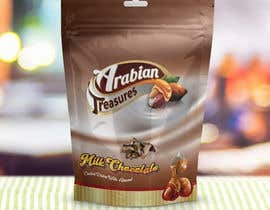 The product is for distribution among the mass market in the UAE. 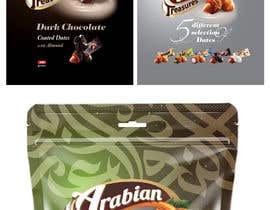 We require 6 contemporary designs (we dont mind adding some Arabic influence like Arabic lanterns or other influences) of stand-up pouches with hangers. 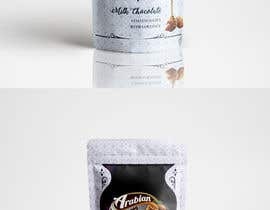 Keylines attached in images below. 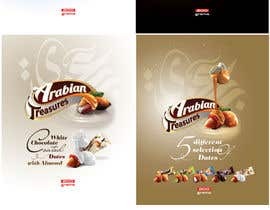 If your work is chosen and we really love your work we will give you more jobs to do as a separate job. 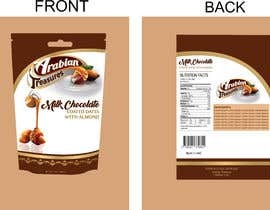 Additional text that needs to be included on the back cover of the pouch will be provided once designs are approved. 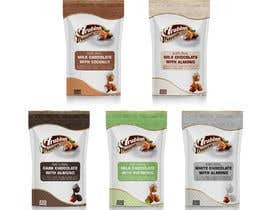 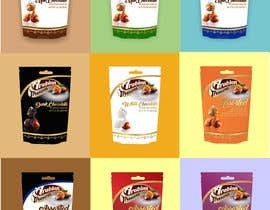 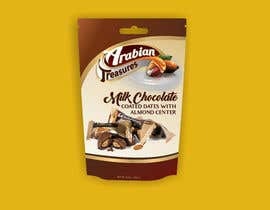 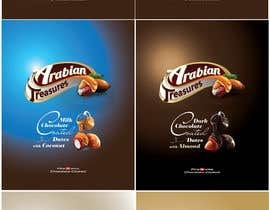 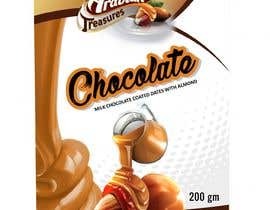 Hi Ahsan, we don't have a demo design in hand yet but you can check out the images for a Google search on "chocolate pouch bags" for some inspiration.